Tiger Muskie are a carnivorous fish that can be challenging to catch. Find information on Tiger Muskie season, including minimum length, daily keep and more. 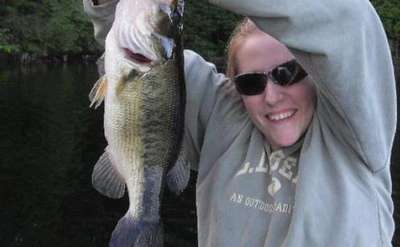 Tupper Lake is a great body of water for anglers in the Adirondacks looking for various species of fish to catch. Lincoln Pond holds a great population of bass and muskie in its waters. Beaver River Impoundments is a series of dams on the Beaver River that created reservoirs and a lake. The waterway offers a great scenic and peaceful scene for anglers. The Raquette River Impoundments is eight reservoirs on the Raquette River created by hydroelectric dams.